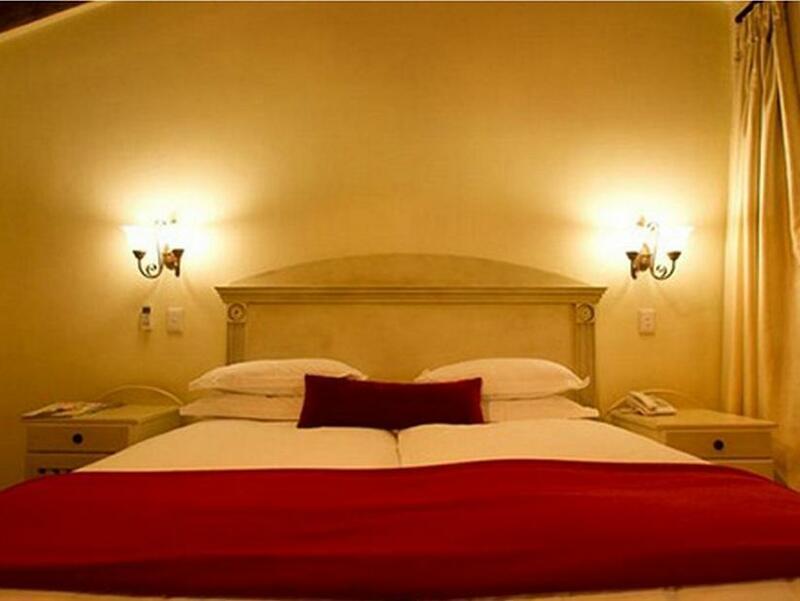 ﻿ Little Tuscany Boutique Hotel Johannesburg. JIMAT di Agoda.com! 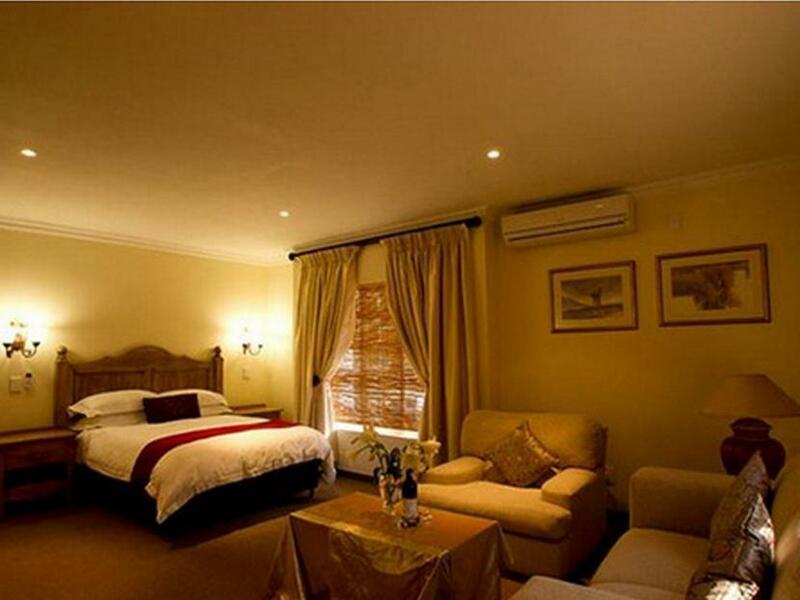 Ada soalan mengenai Little Tuscany Boutique Hotel? 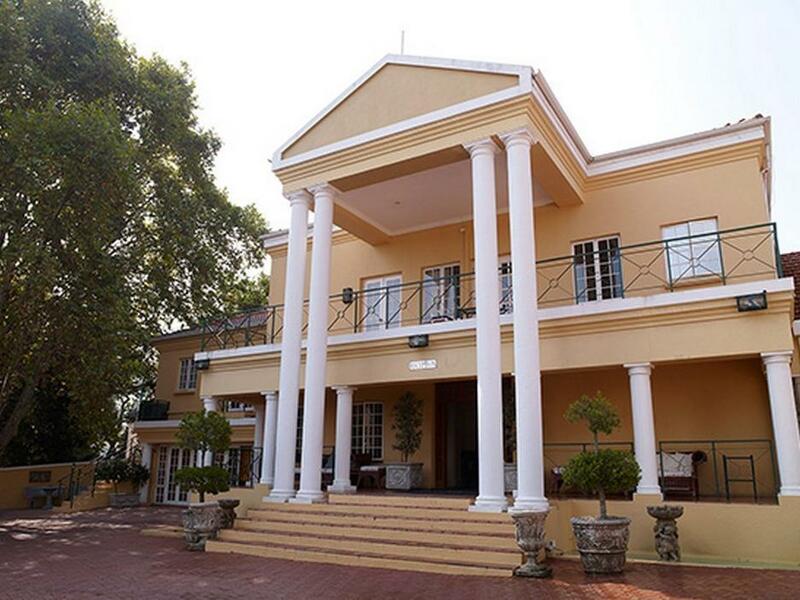 Sesuai untuk berehat dan bersantai, Little Tuscany Boutique Hotel terletak di area Sandton di Johannesburg. Terletak hanya 9.0 Km dari pusat bandar, para tetamu berada di lokasi sesuai untuk menikmati tarikan dan aktiviti di sekitar bandar. Hotel moden ini berada di sekitar kawasan tarikan bandar yang popular seperti Design Quarter Shopping Centre, Kelab Golf Bryanston, Montecasino. Di Little Tuscany Boutique Hotel, segala usaha dilakukan untuk membuatkan tetamu berasa selesa. Oleh yang demikian, hotel ini menyediakan perkhidmatan dan kemudahan yang terbaik. Hotel ini menawarkan Wi-Fi percuma semua bilik, Wi-Fi di tempat awam, tempat letak kereta, khidmat bilik, pengangkutan lapangan terbang untuk memastikan tetamu menikmati keselesaan yang terbaik. Semua penginapan bagi tetamu menawarkan kemudahan yang difikirkan dengan teliti bagi memastikan rasa selesa yang sukar ditandingi. Sama ada anda peminat kecergasan atau hanya mencari cara untuk bersantai setelah seharian bekerja, anda akan dilayan oleh kemudahan rekreasi kelas tertinggi seperti kolam renang terbuka, taman. Nikmati perkhidmatan yang sukar ditandingi dan lokasi benar-benar berprestij di Little Tuscany Boutique Hotel. This was a stay of two halves- one lovely, the other HORRIBLE! Friday evening and Saturday- very enjoyavable with NO problems! Getting up on Saturday morning, went for a run through the suburb with my wife, enjoyed a lovely breakfast and lazed away the afternoon by the pool side. BUT, how things changed the Sunday morning!! Shocking actually! Firstly, got to breakfast at 9,30am- no fruit available, no croissants, very sparse serving of cheese, most unhelpful and rude waiters, shocking service. Our order was taken, soft fried eggs were requested, the most horrendous, broken eggs were served. The poachd egg ordered came out as the RUBBERISED egg ever!! I have pictures of all of my complaints. The lady chef came out and her attitude- WOW!!! !- rude and abrupt!! Then, a quiet Sunday morning was disturbed by loud music and a screaming voice, little children running around. Lo and behold, a church service was being held on the premises - why were we as customers not warned about this??? I strongly recommend this hotel, having stayed here twice. 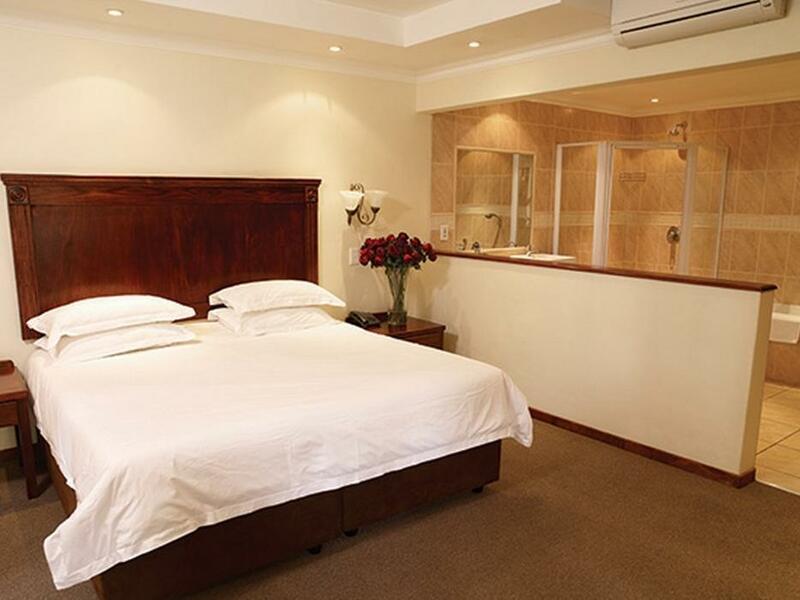 They're well located, being close to good restaurants and shops. What sets them apart though is the attentiveness and friendliness of their staff, especially at reception: nothing is too much trouble. Rooms are larger than a typical business traveler hotel (we were in a deluxe room) and you definitely feel that you are not just a number. Good wifi and facilities too. 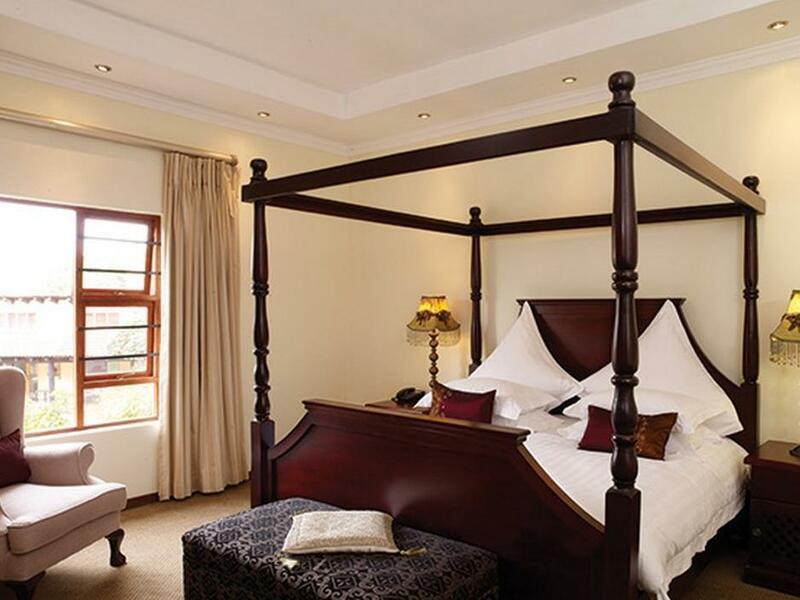 Thoroughly recommended and will be my "go to" hotel when visiting South Africa. Well located, close to good restaurants and shops. I was very impressed with their attention to detail during a prompt check-in. Rooms larger than a typical business traveler hotel (we were in a deluxe room). Good wifi and facilities. Can thoroughly recommend; in fact I'm rebooking now again! Comfortable bed, limited but good quality evening meal. Good shower, towels and all well priced. Very quiet and well kept gardens. clean room, nice garden, quiet hotel. Staff are friendly and accommodating. But the service in the restaurant is quite slow. We enjoyed the stay and breakfast was super. Breath taking. I will definitely be going back. The hotel staff were extremely friendly, polite and helpful. Security is good, and the hotel is located in a very quiet and tranquil environment, albeit a little out of the way. It can be difficult to get around if you do not have a car. My only complaint is that the walls between the rooms are not exactly soundproof. I could hear the guests in the adjacent rooms talking. We stayed at Little Tuscany just to get away from our busy life. It was a great stay and loved the room with a bathroom that is bigger than the main room. great stay. we have stayed there before and will stay there again in the future. love the rooms and the garden. friendly staff that go out of their way to help you. Have stayed there a few times and will not hesitate to stay over there again. just an overnight stay not much to complain about except the shower being in the bathtub and it made it a bit difficult to enjoy a shower. Easy to find, great staff, great breakfast, lots of space. 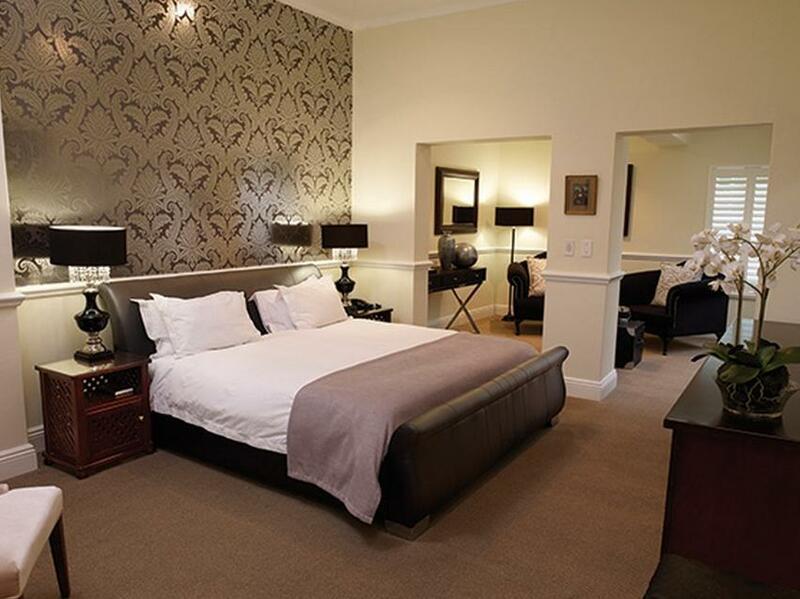 I have already booked again for my next 2 business trips to Johannesburg! What can I say, i would definitely go again when in Joburg. Good food and wine too. Had a fantastic stay. The food and staff great.If is very central and close to all the attractions in the area. Really enjoyed the stay there and hope that we will be able to stay there again in November for out next seminar.